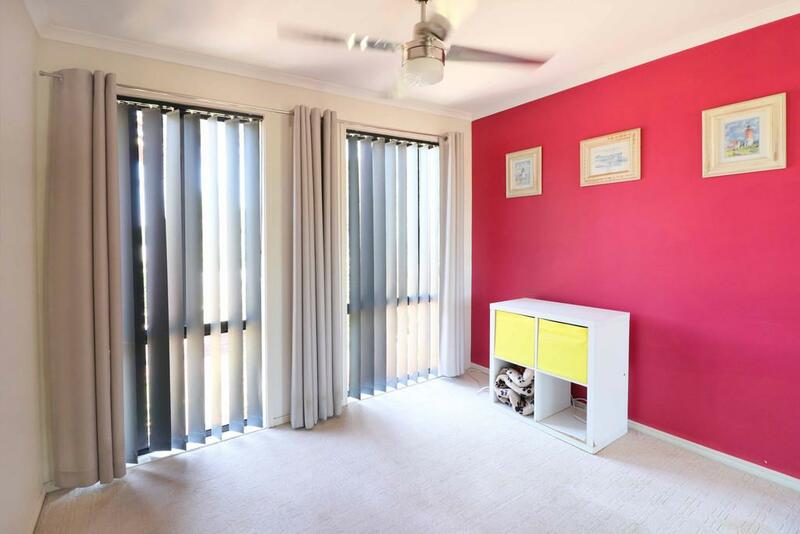 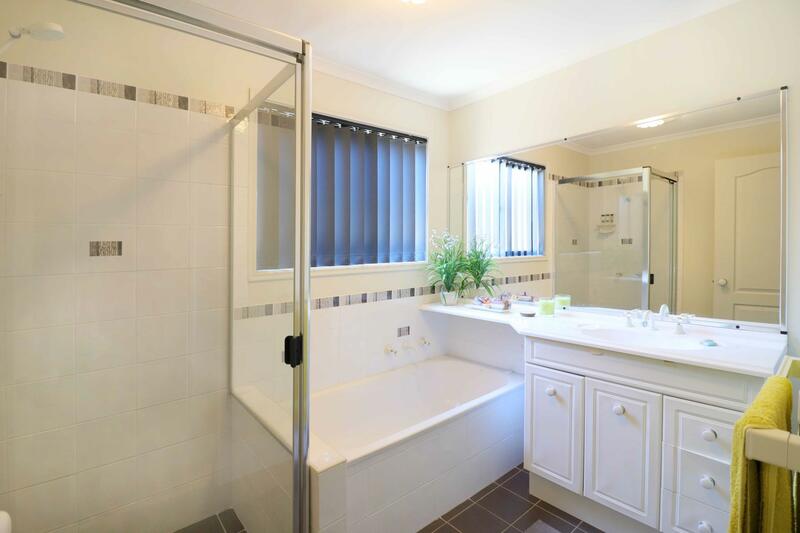 This spacious single, 4 bedroom brick and tile home is located in the ever popular "Koala Bay Estate", the home features a large master suite, with walk in robe and generous ensuite, other bedrooms feature built in robes, three with ceiling fans. 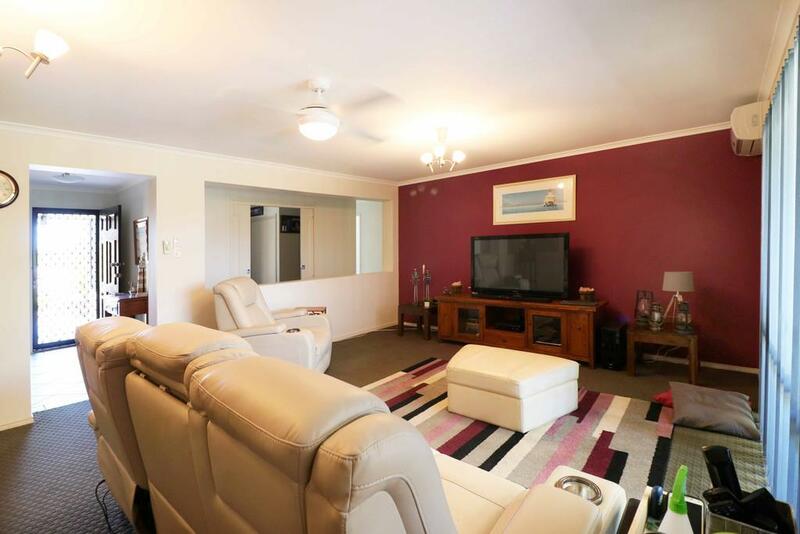 A tiled entry foyer welcomes you to the home which flows to the lounge room, a great space to entertain, read a book or enjoy a movie. 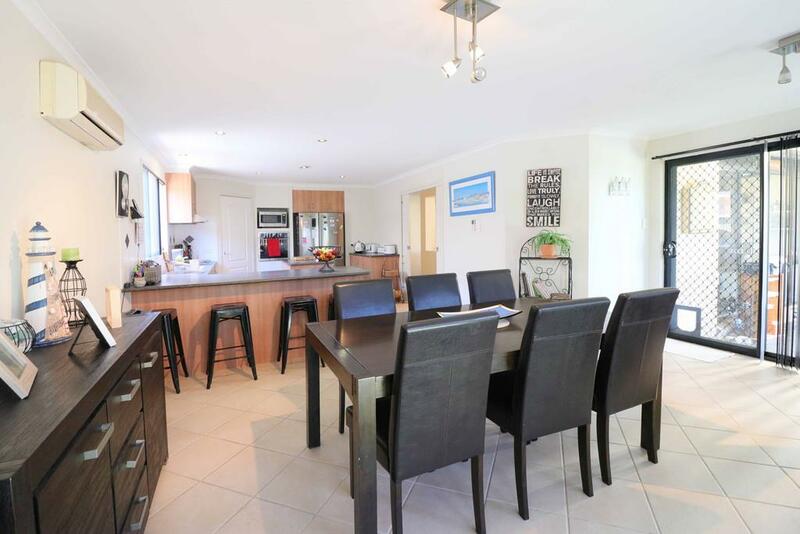 The kitchen, family / meals area is open plan, the kitchen is well appointed has ample bench and storage space with a handy central island bench, perfect for entertaining or hosting large family gatherings. 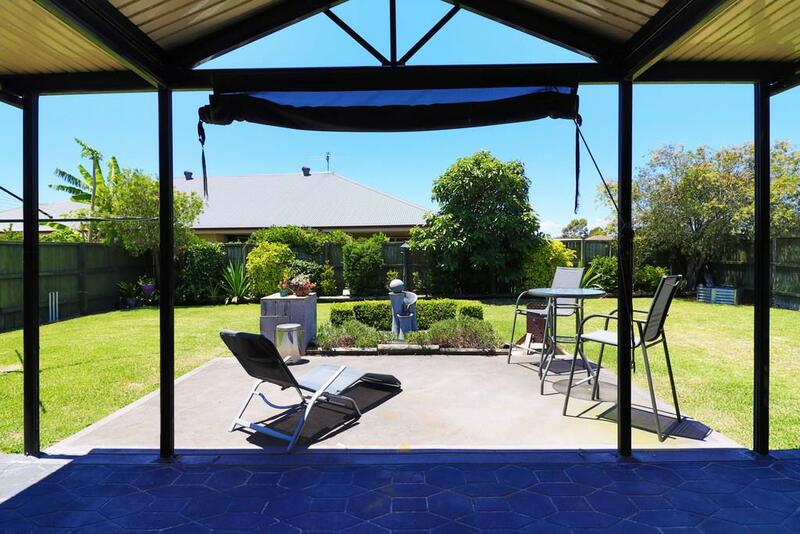 A seamless flow to a private alfresco area with a gabled styled roof, large built in bar, ideal for cooking up a storm on the BBQ or enjoying a quiet drink looking over the fully fenced back garden, where the children or pets can play. 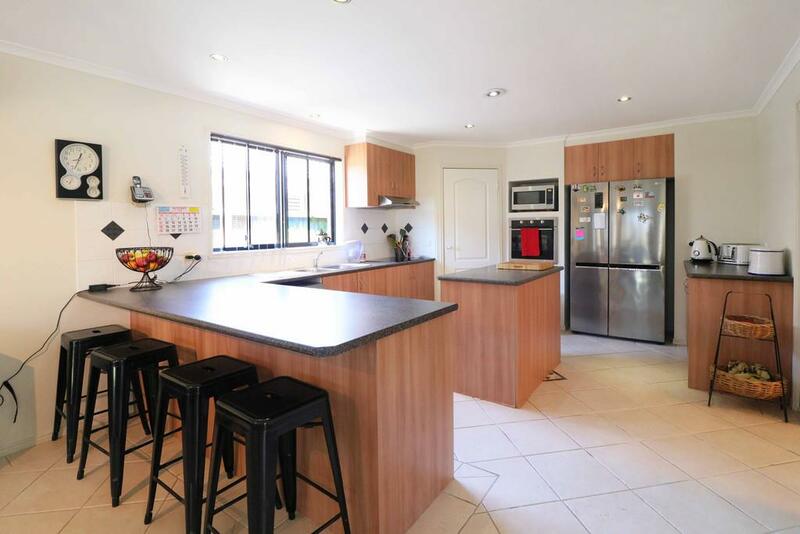 A double garage with auto door has internal access to the home. 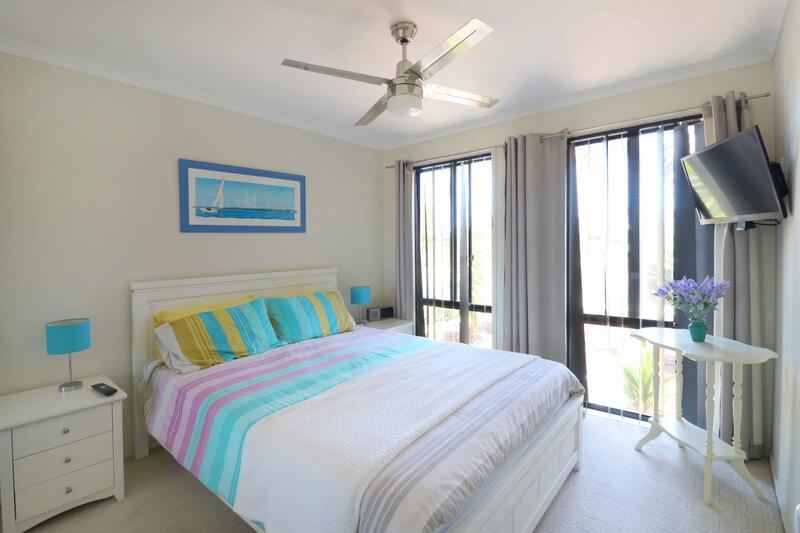 The home is well appointed with air-conditioners to the kitchen / family area and lounge room, ceiling fans to lounge, solar HWS, solar panels on roof, spear point and sprinkler system. 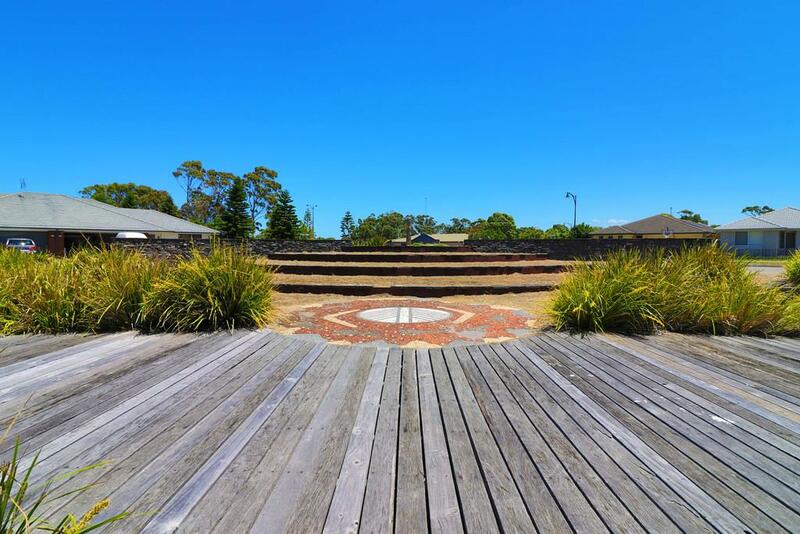 The gardens are beautifully maintained with a variety of shrubs and plants. 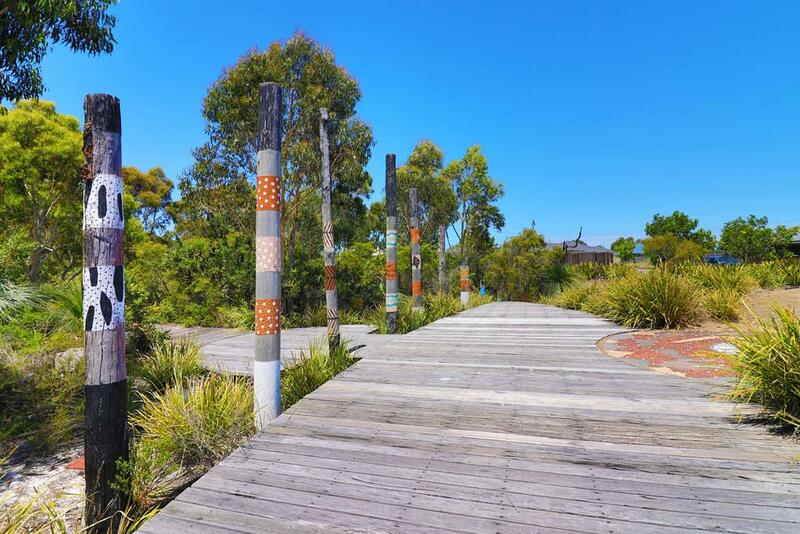 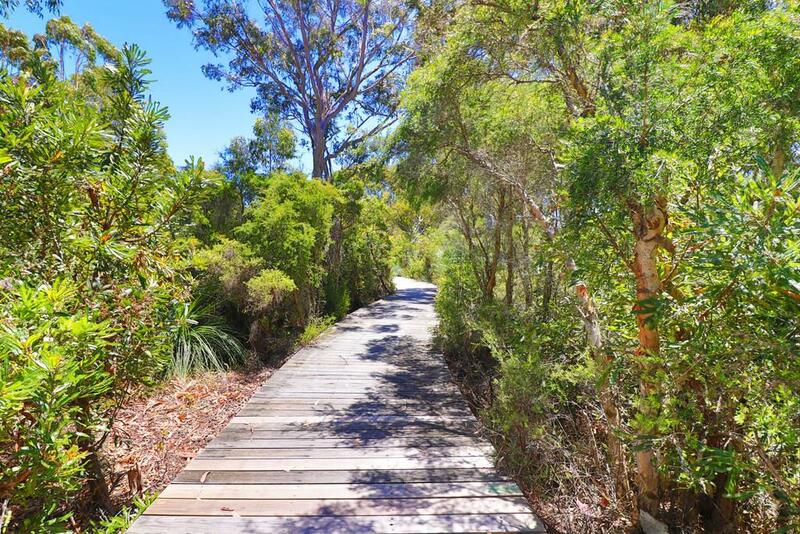 The home is opposite "Scribbly Gum Reserve", stroll along the boardwalk of this peaceful park, the area offers a relaxed Coastal lifestyle, whether it is launching the boat, enjoying a paddle in the kayak or on a board, swimming or relaxing by the beautiful waters of Port Stephens. 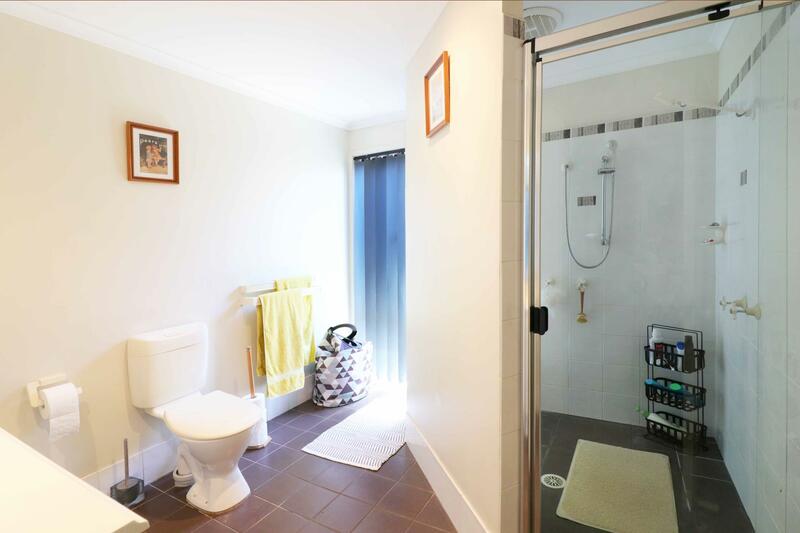 Supermarket, medical centre, Golf Club, Aquatic Centre, primary school, pre-school and sporting fields located nearby. 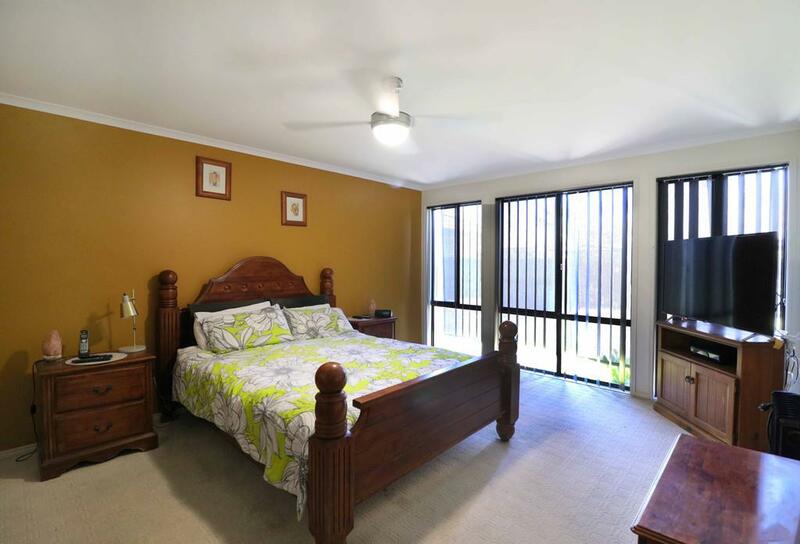 Newcastle Airport is approx 20 mins drive, the surfing beaches of Anna Bay are approx 30 mins drive and Sydney is approx 2 hours drive. 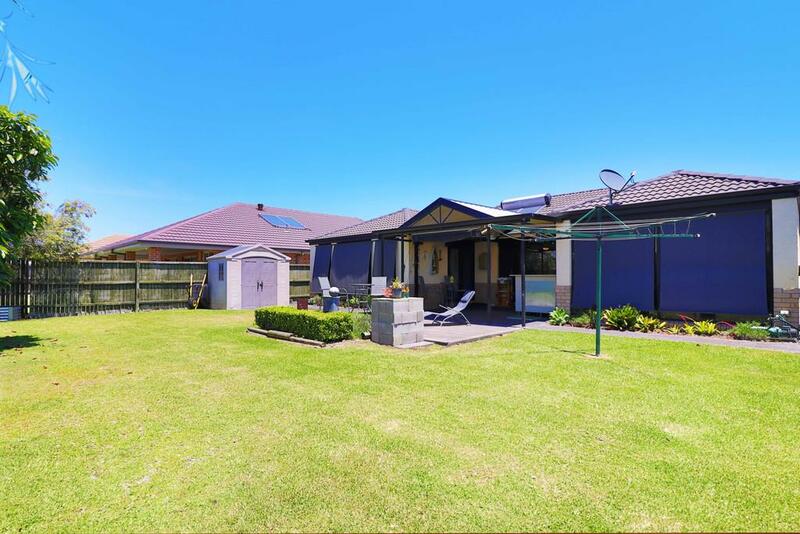 Don't miss the opportunity to inspect this home in a relaxed family friendly area with a coastal lifestyle at an affordable price. 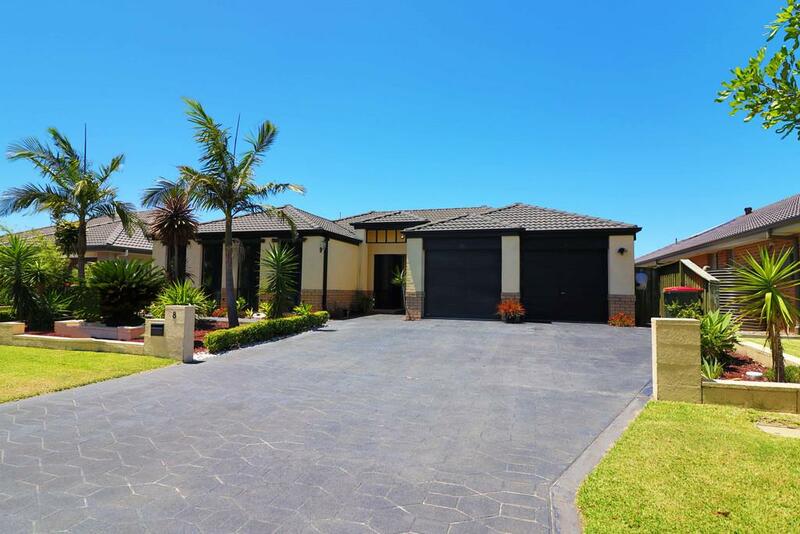 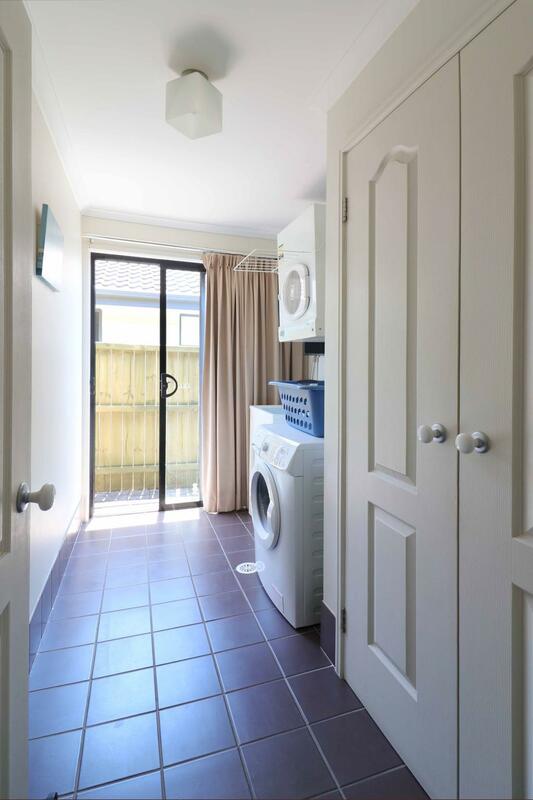 Dear Mary, I am interested in 8 Response Dr, Tanilba Bay, NSW 2319, Listing Number 2866599 which I found on http://coastalrealestate.net.au.